England, late 1547. Henry VIII is dead. 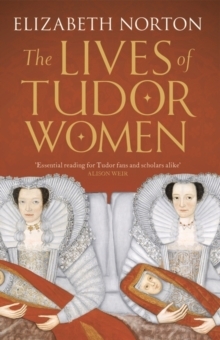 His 14-year-old daughter Elizabeth is living with the old king's widow Catherine Parr and her new husband Thomas Seymour. 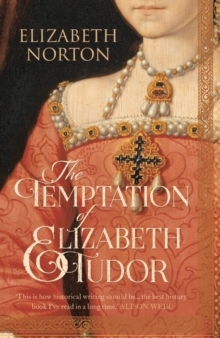 Ambitious, charming and dangerous, Seymour begins an overt flirtation with Elizabeth that ends in her being sent away by Catherine. 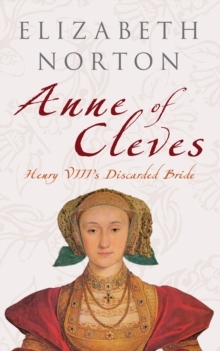 When Catherine dies in autumn 1548 and Seymour is arrested for treason soon after, the scandal explodes into the open. 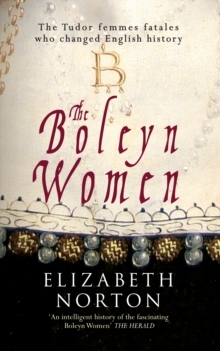 Alone and in dreadful danger, Elizabeth is closely questioned by the king's regency council: Was she still a virgin? Was there a child? Had she promised to marry Seymour? In her replies, she shows the shrewdness and spirit she would later be famous for. She survives the scandal. Thomas Seymour is not so lucky. The Seymour Scandal led to the creation of the Virgin Queen. 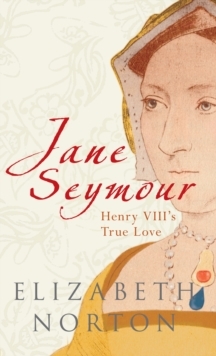 On hearing of Seymour's beheading, Elizabeth observed 'This day died a man of much wit, and very little judgement'. His fate remained with her. She would never allow her heart to rule her head again.